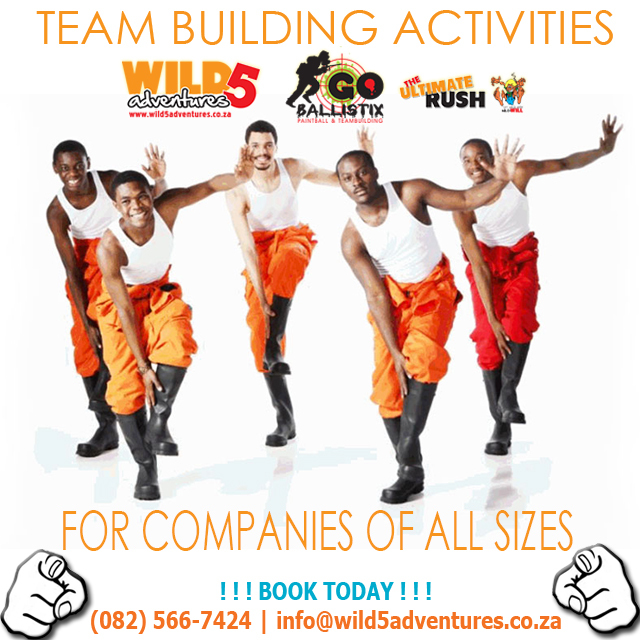 We have a wide range of different team building activities that can be customised to ensure that the goals you have set out are achieved on the day, as well as back in the office. Zulu dancing, gumboot or Phantsula lesson professionally facilitated by local choreographer. Your final presentation will be recorded on DVD. Costumes can be included at an additional fee. Receive a crash course in the film industry! Write, direct and produce a commercial for your company. DVD cameras, costumes and selection of props included. Great team exercise! Let the adventure begin! Teams compete in a range of challenges: Djembe drum war-cry, spear throwing, blind-fold croquet or high speed radio-control car racing, Garmin GPS orienteering, giant puzzle! Collect artifacts which are used to construct a fictional warrior. We are an escape room based in Umhlanga (Mindgame Escape). 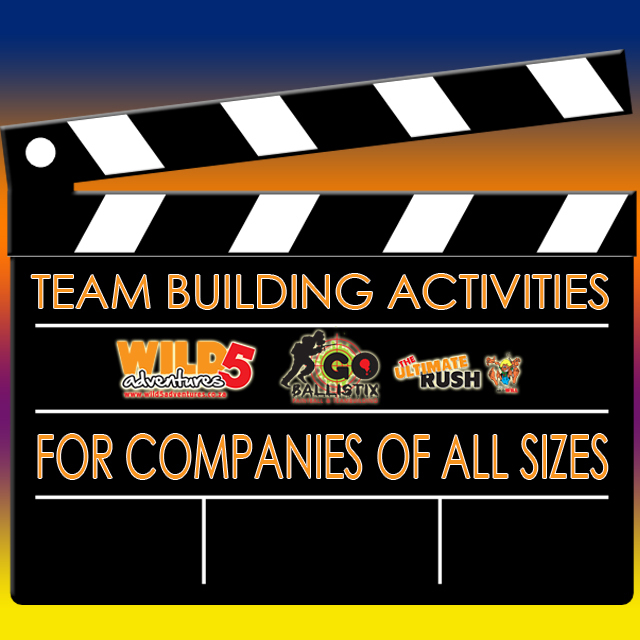 We do a lot of team building and we would like to know whether you would be interested in working together? Hi Monique, thanks for getting in touch. We love to work together with like-minded business’ and individuals. 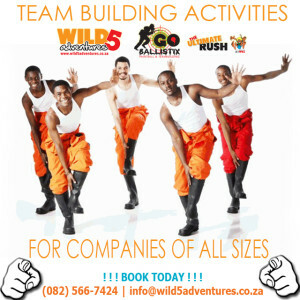 Kindly pop us more info on info@wild5adventures.co.za so that we can look into it and have a better idea of what exactly you have a mind. Looking forward to hearing back from you!